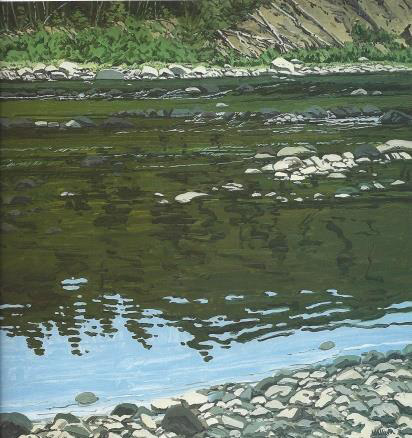 Neil Welliver is known as one of America’s greatest landscape painters. What distinguishes Welliver’s work from other landscape painters, is his use of abstract design within the formal structure of the scene he is painting. 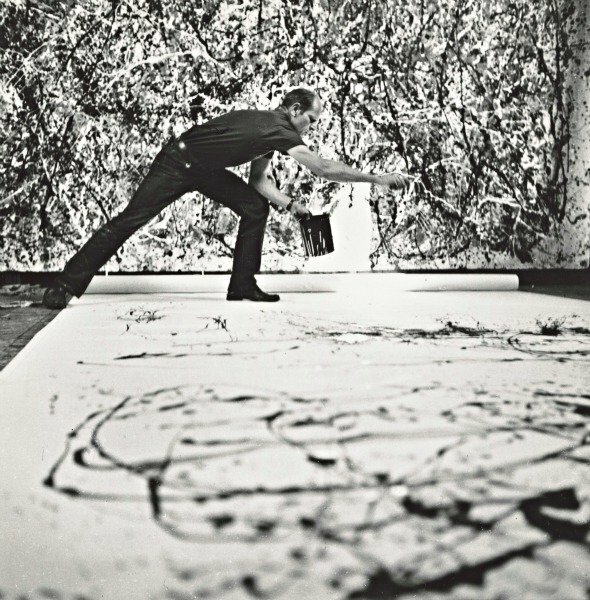 He made a conscious choice to paint on a square format, rather than using a traditional rectangular landscape canvas. His large and powerful landscapes, like Bear Hole, were done in his Maine studio. Unlike Pollock, who spread his canvas on the floor and worked across the surface, Welliver stood his canvasses upright and worked from the upper left hand corner, across the canvass, to the bottom right. It was Welliver’s practice to walk the woods of Maine, painting many small studies of the natural world that he found fascinating. Many of the studies became larger works. 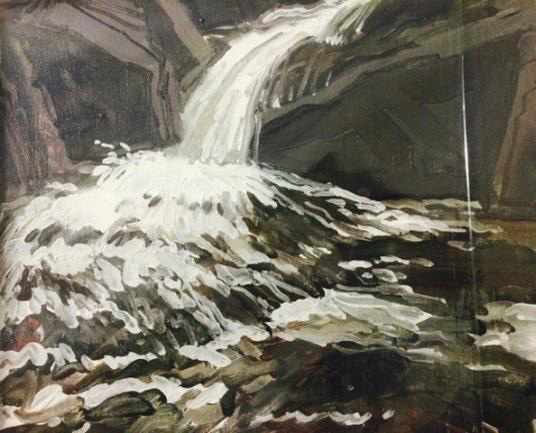 It was the light, as much as the setting, that Welliver captured so beautifully in his paintings. He didn’t try to reproduce the light, or the colors of nature. 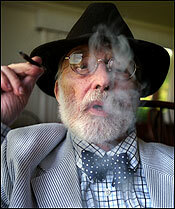 He never used earth tones in his work. He used only eight colors: white, ivory black, cadmium red scarlet, manganese blue, ultramarine blue, lemon yellow, cadmium yellow and talens green and mixing them to interpret the play of lights and shades in nature. The Farnsworth Art Museum in Rockland, Maine will be holding an exhibition of the works Neil Welliver and a dozen other artists who painted in Maine. The exhibit, called Slab City Rendezvous, brings together the work of such notable artists as Alex Katz, Rudy Burckhardt, Lois Dodd and other mid-century artists who were part of the New York art scene in the 1960s and found inspiration in Maine. Slab City is the name of the road in the midcoast village of Lincolnville where Welliver made his home after teaching at Yale. Slab City Rendezvous is the title of a painting by Red Grooms. The exhibit will open on April 30 and run through February 9, 2020.  Please contact us if you would like more information about Bear Hole, Bear Hole Runlet, Across St. Johns or any of the other fine works at the Surovek Gallery. Frank H. Goodyear, Jr. Welliver. Rizzoli International Publications. 1985. David Troup. ‘Slab City Rendezvous’ exhibition opening April 30. Boothbay Register. February 11, 2019. Jacket Magazine. 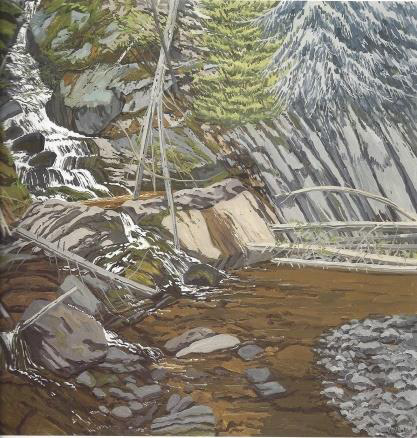 Neil Welliver in conversation with Edwin Denby. February 2003. Stephen Jermanok. Survival Artist: Neil Welliver has used the tragedies in his life and the woods on his Maine property to become one of America’s finest painters. The Boston Globe. January 30, 2005.